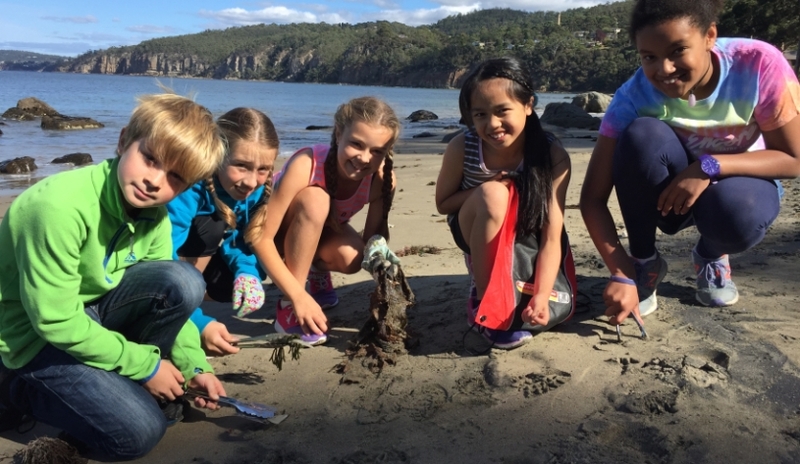 Through this project online learning activities are being developed for schools, linked to the Australian Curriculum, on microplastic pollution in our coastal and marine environment. These new learning materials enrich existing online lesson plans and activities about marine litter developed and hosted on the Expedition Class (Bookend Trust) website and leverage from the ongoing partnership with the South West Coastal Clean-up whilst fostering new connections to schools, artists and scientists involved in the Vanishing Point Exhibition. Expedition Class has a long track record of teacher and student uptake of their field based learning activities complemented by online lesson plans and activities. 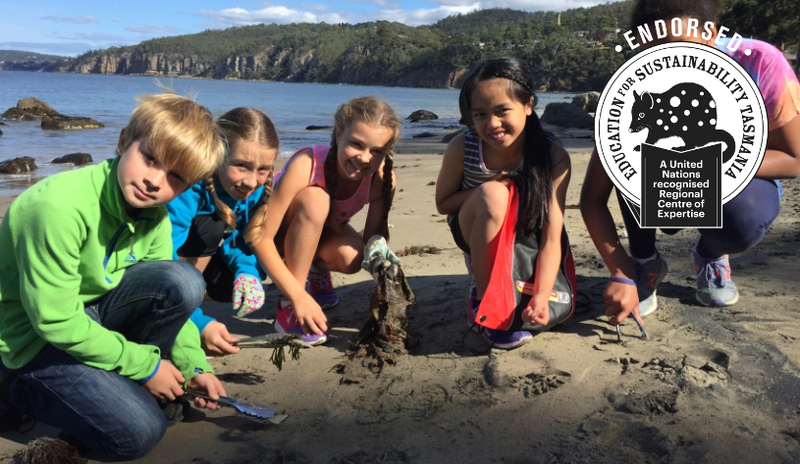 Through their Coastwatchers Program, Expedition Class has fostered strong links to the South West Coastal Clean-up by placing a teacher on the annual clean-up to interact with students online during the clean-up and gather data for students to explore with their teachers in the classroom throughout the year. Target audience: Schools and students visiting the Vanishing Point Exhibition at IMAS, schools already using the Bookend Trust marine litter teaching resources on the Expedition Class website, and new schools interested in learning about microplastics. 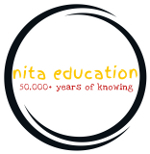 Organisations involved: University of Tasmania; Bookend trust (Expedition Class); Vanishing Point Exhibition (IMAS); South West Coastal Custodians, Matt Dell, UTAS and South West Coastal Custodians; Andrew Hughes, Expedition Class (The Bookend Trust); Leah Page, UTAS Faculty of Education; and Heidi Auman, IMAS. The project draws on the talent and experience of educators, scientists, and change-makers to highlight and inform about a global issue using local contexts. The stakeholders involved demonstrate leadership and the student participants learn about plastic pollution through sustainable education pedagogies that empower and foster participation and inspire change. 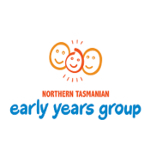 This project was funded by a University of Tasmania, Schools Engagement Grant. Increased awareness and understanding of plastic pollution sources and the breakdown of plastics to microplastics and the changing threat from plastics as they become smaller. Curriculum based online activities and learning resources are being created using Education for Sustainability principles. This is an opportunity to make connections between citizen science based approaches to marine litter education and broader concepts of sustainability. Microplastic curriculum on the Expedition Class (Bookend Trust) website linked to the Australian Curriculum and the Sustainability Cross-Curricula Priority, making use of data and observations from the Tasmanian South West Coastal Clean-up; and accessible by all schools across Australia. A range of issues relating to microplastics can be explored including waste management, sustainability, ecology, chemistry, bio-physical processes. Learning areas across the F-10 curriculum including but not limited to HASS, English, Art, Maths, Science and the Sustainability Cross-Curriculum Priority can be catered for. The development of microplastic curriculum has the potential to enhance the learning opportunities for school students visiting the collaborative science/art exhibition, ‘Vanishing Point’ in October through to December 2017, developed and hosted at the Institute for Marine and Antarctic Studies (IMAS). This may lead to reduced use of plastics or better waste management by students and schools. Expedition Class will create, host and deliver curriculum based learning activities about microplastics drawing on data from the South West Marine Debris Clean Up and making connections to artistic representations of microplastics in the Vanishing Point exhibition. In 2016, 700+ visits to the Coastwatchers website and 11 school visits; and five schools visited the last Vanishing Point Exhibition in 2015. 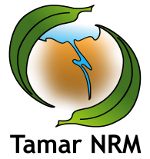 Access of web portal statistics will provide one tool for evaluation of project uptake. School visits and testimonials will also be measured. This project uses the existing web based platform and structure of Expedition Class hosted by the Bookend Trust to enhance the current online content about marine litter and plastic pollution; and foster stronger connections between UTAS, Expedition Class, the Bookend Trust and the South West Coastal Clean-Up that will facilitate future collaboration on school engagement opportunities.